← 062518: SCUM: The Valerie Solanas Story–New Orleans PREMIERE!! 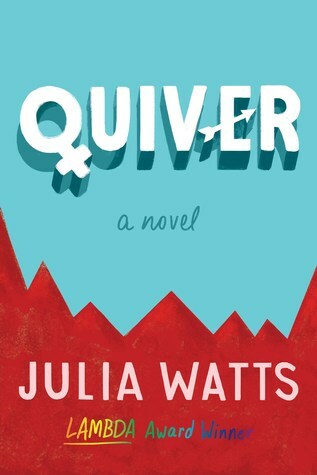 This month, we’re giving away 5 advance copies of QUIVER, the brilliant new YA novel by LAMBDA award winning author Julia Watts. Set in rural Appalachia, QUIVER explores the unlikely friendship between Libby, the oldest child in a rural Tennessee family of strict evangelical Christians, and Zo, her gender fluid new neighbor. To enter, just click the icon below (or click here). Hurry! Contest ends June 18 and you know what they say: The early bird gets the worm!! Good luck. Giveaway ends June 18, 2018.